A writer for the tropics. ​Elizabeth Smyth lives and writes in Cairns, Australia. 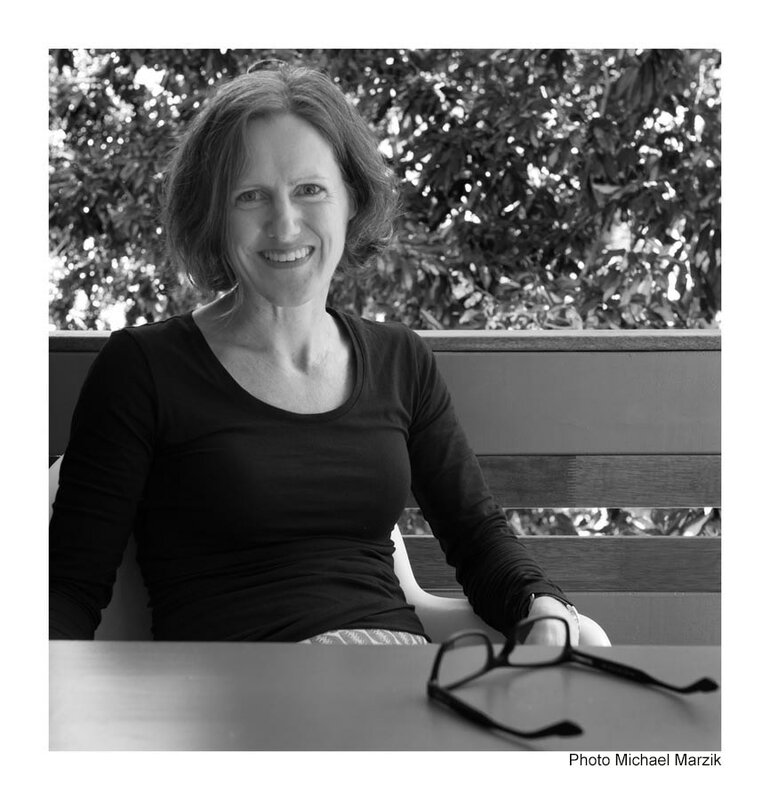 Her work is published in Meanjin and other places. She is now polishing her debut novel. You are invited to send a message.